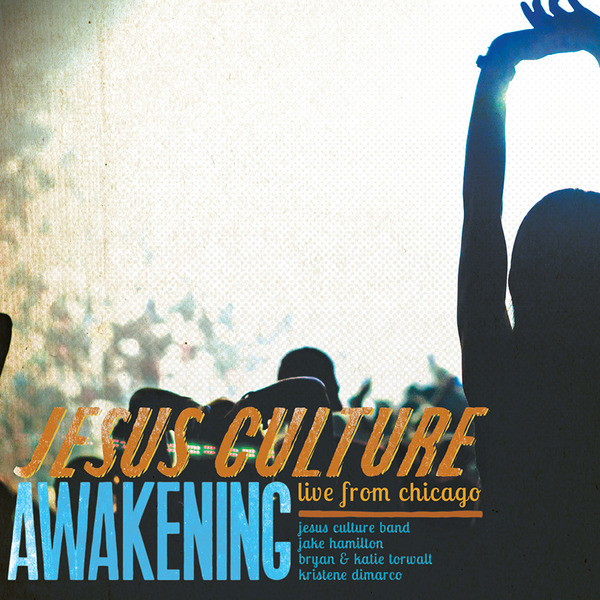 “Jesus Culture Awakening: Live From Chicago” reveals the significance that took place at Jesus Culture’s first arena gathering. A generation was marked by the power and presence of God during this 3-day event as believers joined together to passionately worship Jesus. As a ministry, Jesus Culture wanted to capture the sound of a generation giving themselves wholeheartedly to Jesus. This 2-disc Jesus Culture album features Jesus Culture Music artists Jake Hamilton, Kristene DiMarco, and Bryan and Katie Torwalt. With 16 powerful worship tracks, including originals like “Awaken Me” and “Father of Lights” and re-visited favorites such as “We Are Hungry”, “Dance” and “The Anthem”, this live album gives you a chance to be a part of what took place at this monumental event.